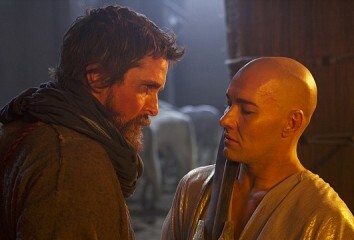 Exodus: Gods and Kings with Joel Edgerton and John Turturro. DECEMBER 12, 2014. See what Ariana Grande, Taylor Swift, Alessandra Ambrosio and others brought to the 2014 Victoria's Secret fashion Show. ‘All I Want For Christmas Is You’ Lyrics Quiz. How well do you know the lyrics to one of the most popular Christmas songs? Isn’t a Setup Movie. It’s the Best Hunger Games Installment Yet.